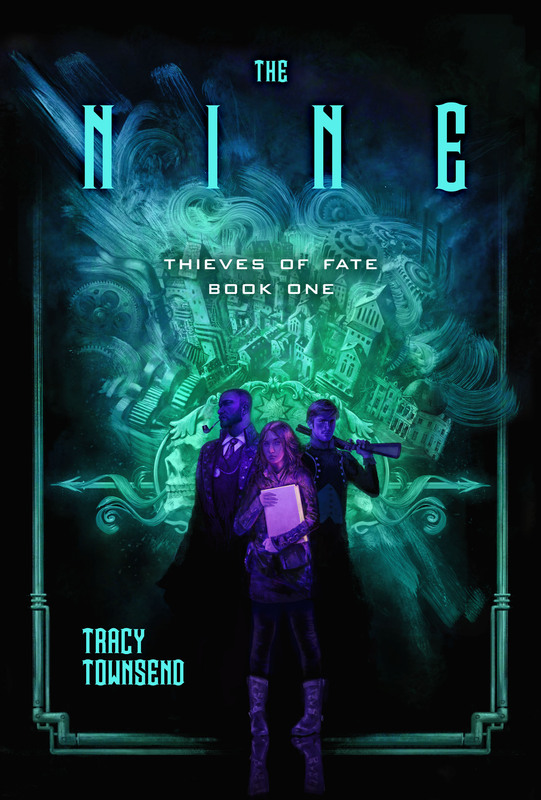 There are three species featured in the world of THE NINE. What should readers know about them? Well, in one sense, the answer to this question is “as little as possible before reading.” Nobody wants surprises spoiled. But speaking broadly, there are human beings (more or less what you’re used to thinking of as human), aigamuxa (an intelligent race of ogres), and the lanyani (sentient, mobile plant people). Any fantasy world featuring multiple races explores the tensions between and among its groups, which makes a lot of sense since evolution tells us that co-dominant species could not exist for a sustained period of time in the same, or even roughly similar, ecosystems. For a really amazing sfnal exploration of the complexities of co-dominant species evolution, look into Robert Silverberg’s Downward to the Earth. Where did you get the idea for the Ecclesiastical Commission? Take one dash of Max Gladstone’s deathless universities, one helping of Pullman’s Magisterium, a liberal salting of seminary studies, a shot of the research university publish-or-perish hamster wheel, and a decidedly different, still divisive Ninety-Five Theses moment in alternate history, and you’d concoct something very much like the EC. Is THE NINE steampunk? Clockpunk? Anythingpunk? The trouble with the “-punk” labeling system is it’s all about breaking down society and rebelling against it. In the Thieves of Fate series, the Ecclesiastical Commission has reshaped an alternate world, very much like Earth but not quite (remember those co-dominant species), into something that’s anything but “punk.” But if gears and brass and galvanic technology and cool gadgets and corsets is enough for you to give it a -punk label, that’s fine by me. Every label is just an argument in disguise.